The Richards family have been in the motor trade since the early 1900's and can offer a wealth of knowledge and expertise. They have been operating on their current site for over 40 years. A.N. 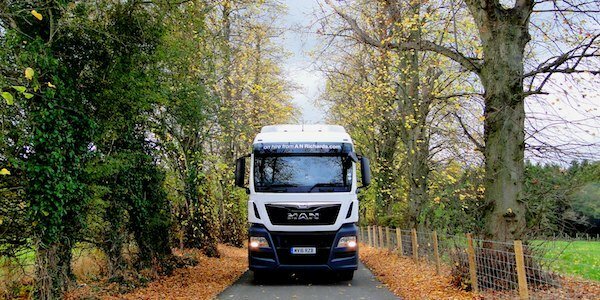 Richards are an authorised 5 star MAN Truck & Bus UK franchise. Whatever you're looking for, you'll find everything you need right here. At A.N. 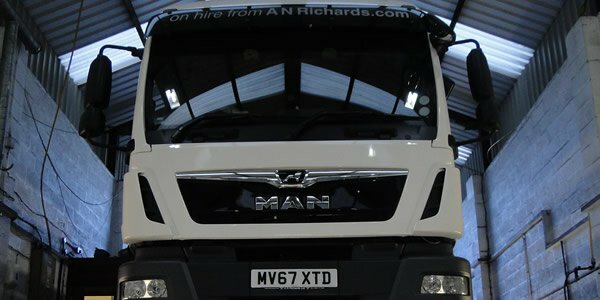 Richards Ltd we provide a one-stop service, from new and used vehicle sales & Hire, to genuine parts, servicing and maintenance. 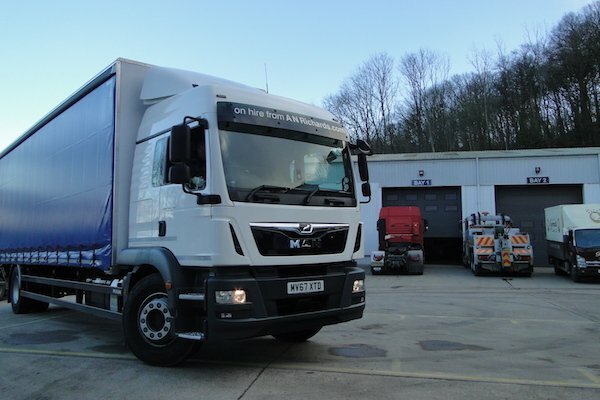 Whether you have one truck or a 100 strong fleet, you can rely on our team to provide you with a fast, efficient, friendly service. Whatever you need all you have to do is ask.